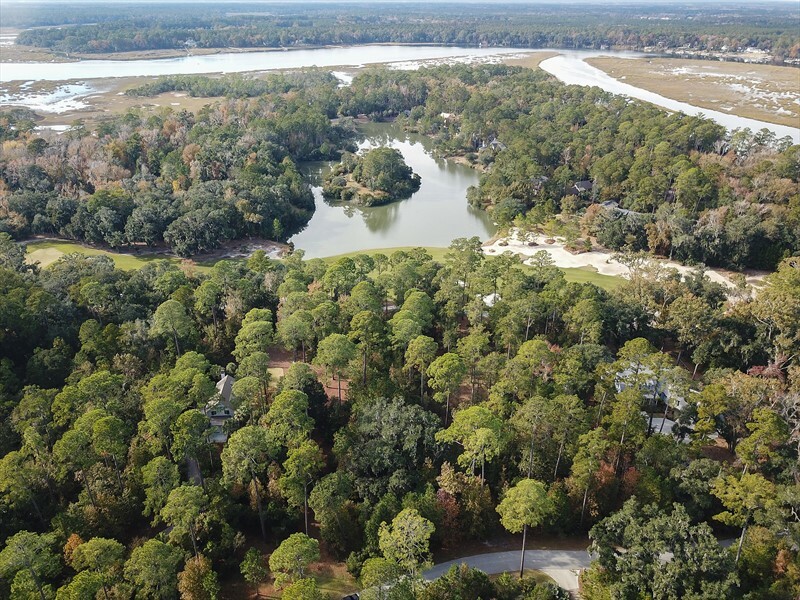 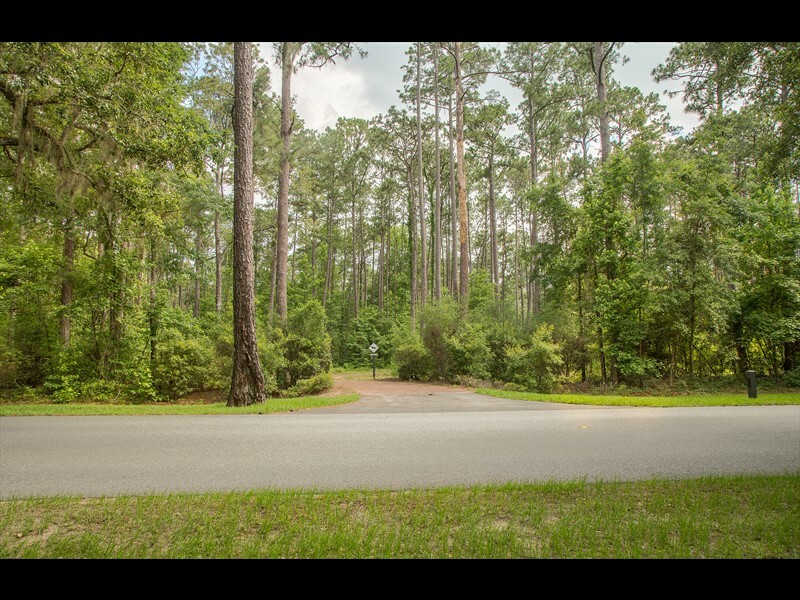 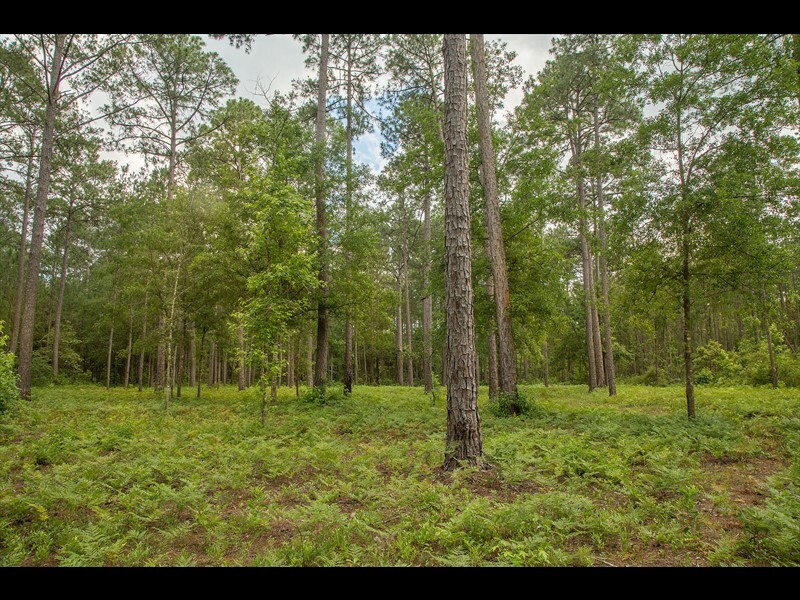 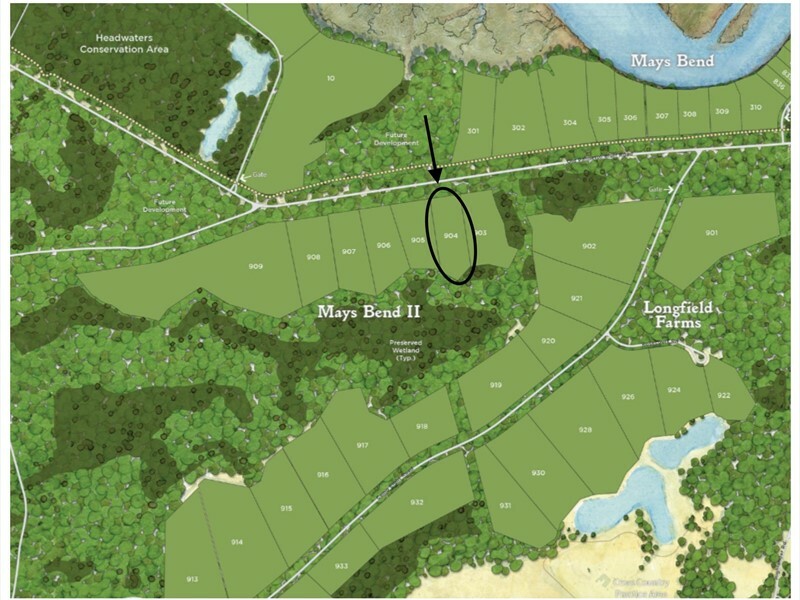 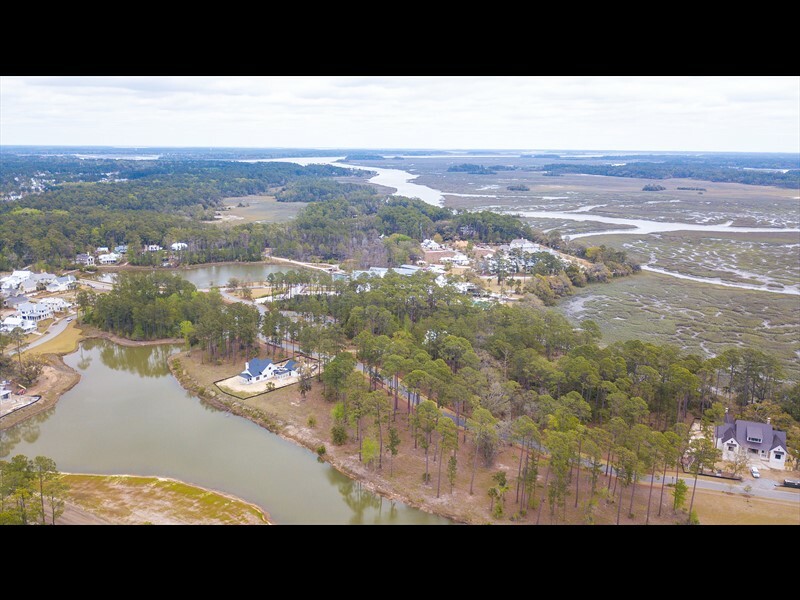 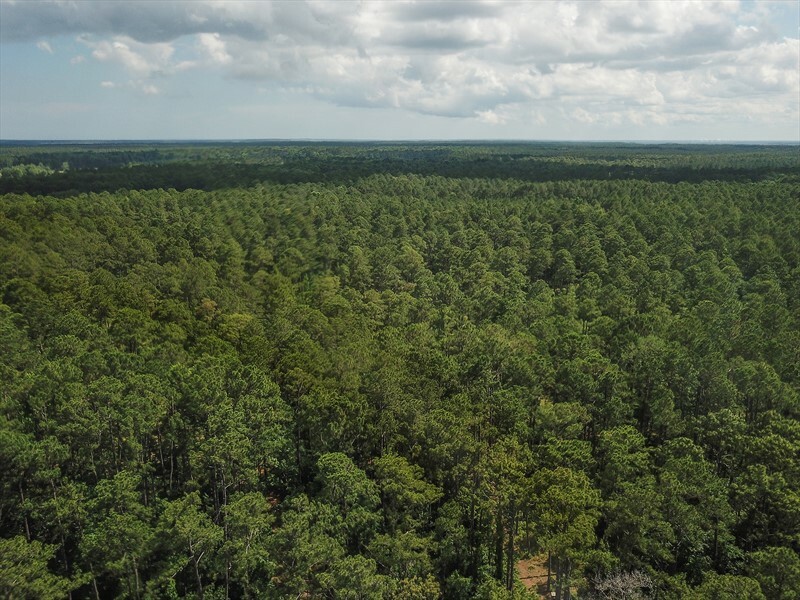 386 Old Palmetto Bluff Road is a private five-acre homesite in the quiet Mays Bend neighborhood of Palmetto Bluff. 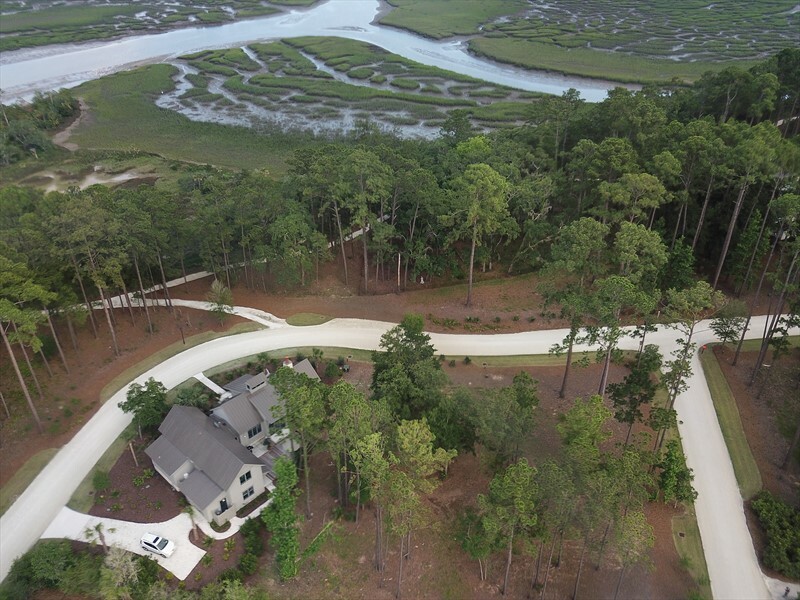 With ample space to build the ideal custom residence, this property guarantees a tranquil place to relax and unwind in the Lowcountry. 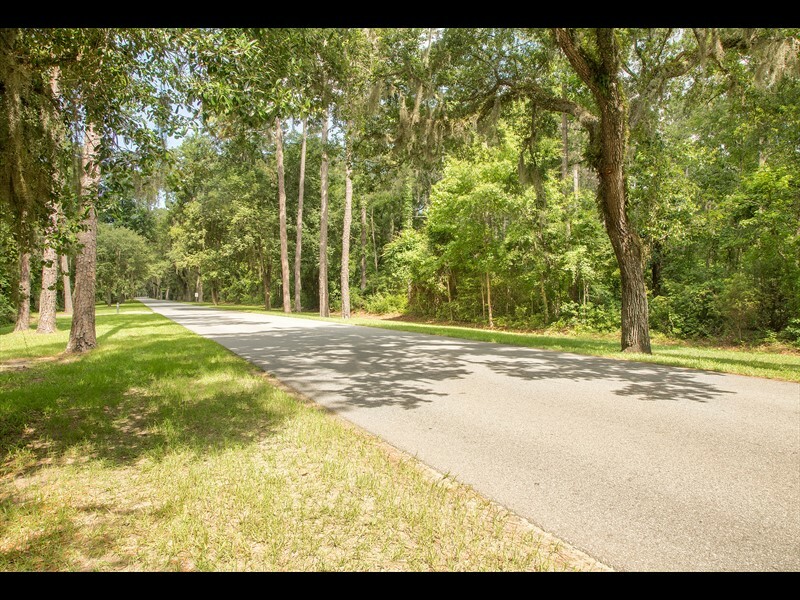 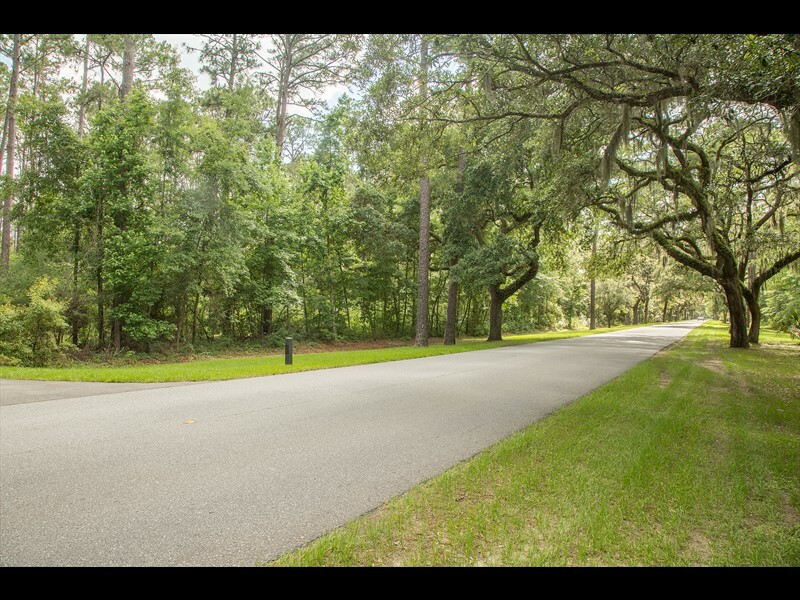 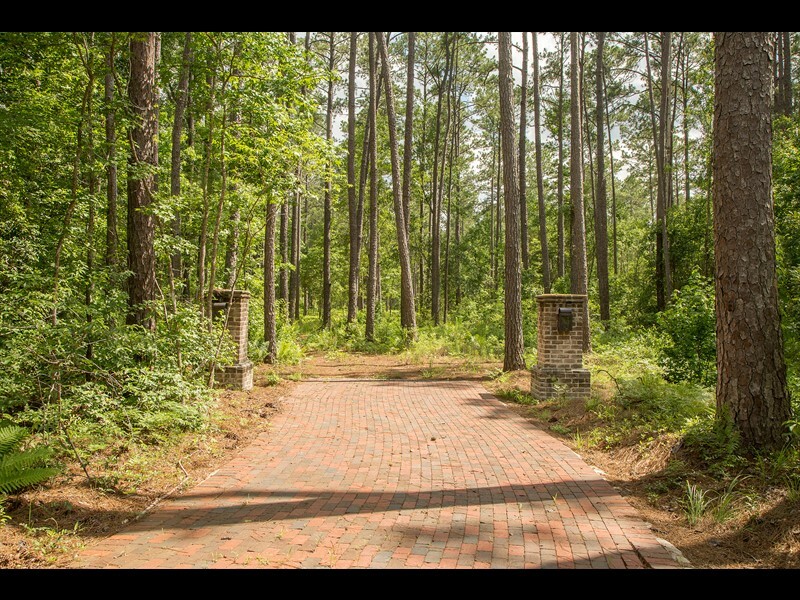 The ideal combination of village living in a private setting, this homesite is within a short distance of the wonderful amenities of Palmetto Bluff including Longfield Stables, RT’s Market, Wilson Lawn & Racquet Club and the heart of Wilson Village. 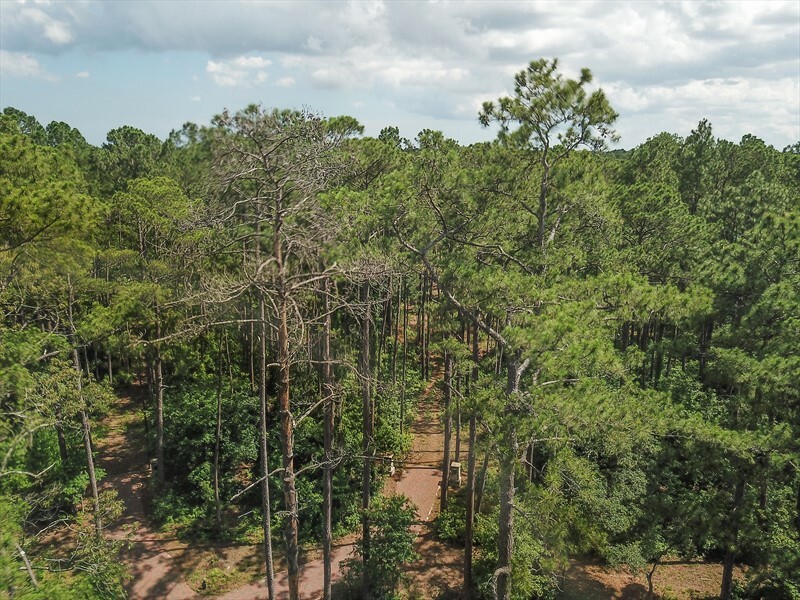 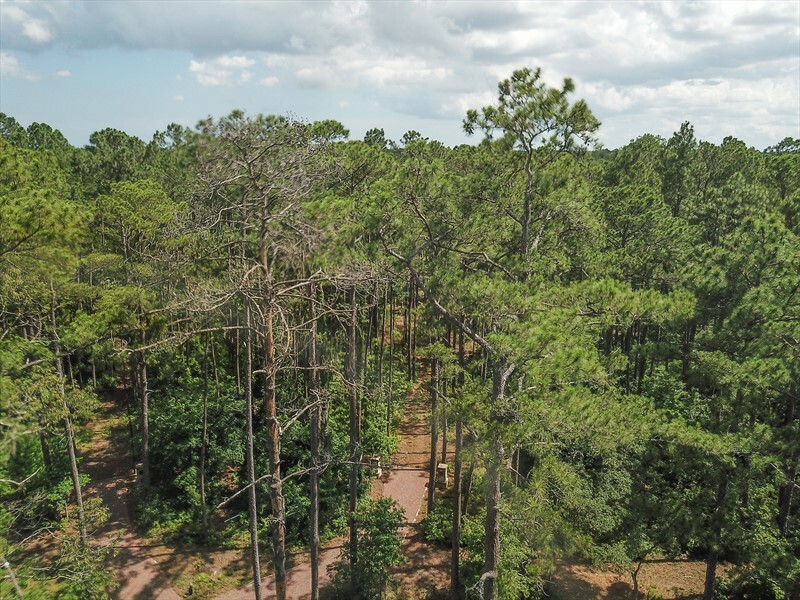 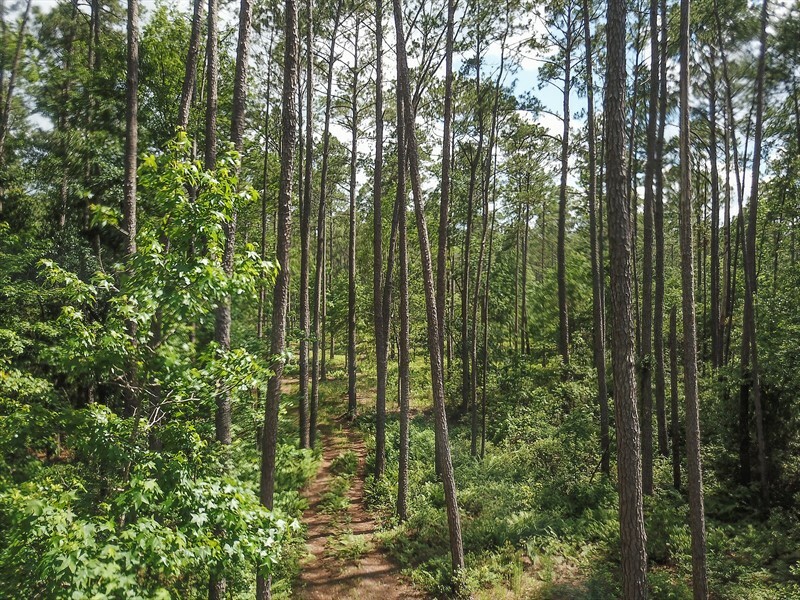 Nearby trails give future owners the opportunity to walk, run or bike through the maritime forests of Palmetto Bluff.